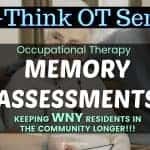 Why go to an occupational therapist for a cognitive evaluation? 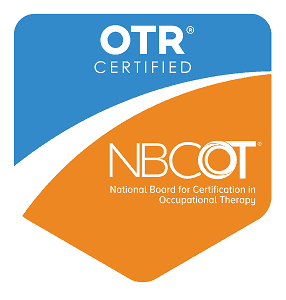 Occupational Therapy has extensive training in cognitive function and rehabilitation. 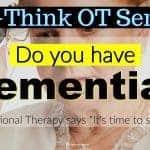 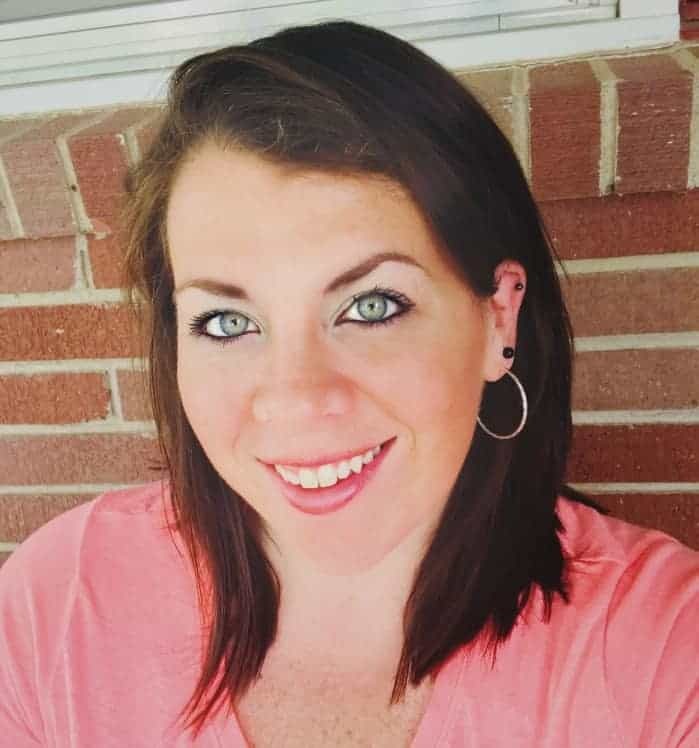 One of the emerging practice areas of this field is geriatric wellness and aging in place, fortunately occupational therapy has many evidence-based evaluation and assessment tools to be able to aid in helping you age within the setting you desire. 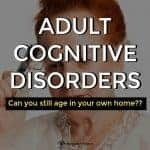 One of the biggest factors affecting one’s ability to age in place is cognition and memory deficits. 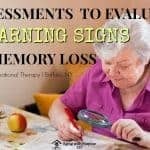 If you believe you are experiencing memory loss, it is always a good idea to have a formal evaluation conducted to determine your baseline and/or if your perceived memory deficits are ‘average’ for your age or an additional consult is recommended. 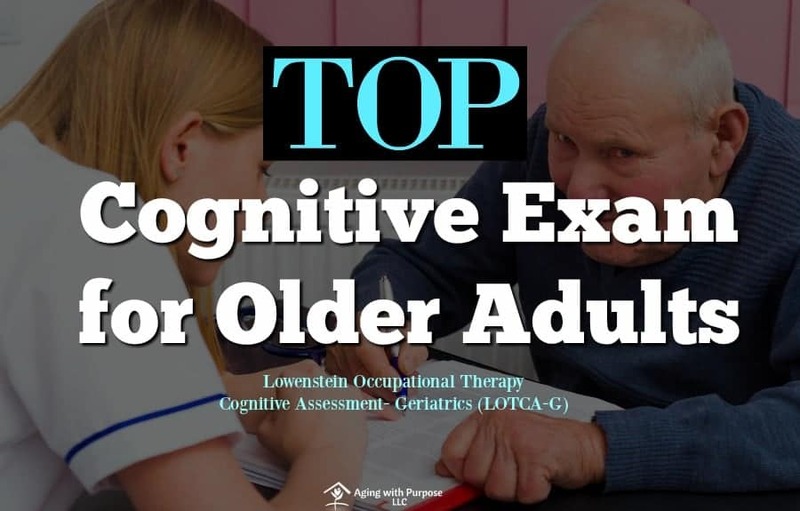 This examination uses the Dynamic Lowenstein Occupational Therapy Cognitive Assessment for Geriatrics (DLOTCA-G) (A 24 subtest battery assessment). 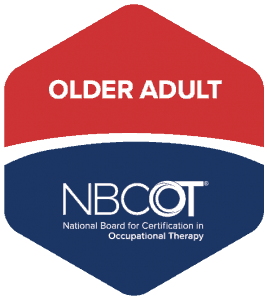 Why is the DLOTCA-G assessment better than a ‘typical’ screen or quick assessment performed during a the course of a routine doctor’s appointment? 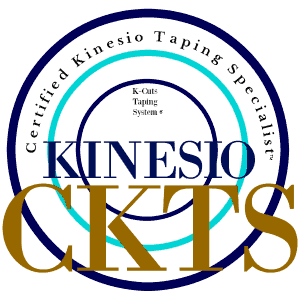 Much like the original LOTCA-G, many assessments/screening tools performed in the course of a routine doctor’s appointment are static in nature. 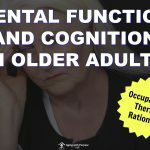 This means that they are used to quickly identify or quantify (put a number on) the cognitive deficit. 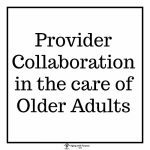 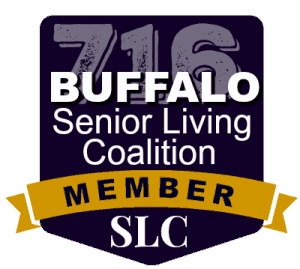 The authors of the DLOTCA-G became aware of the nature of neurological deficits in older adults and developed a dynamic version. 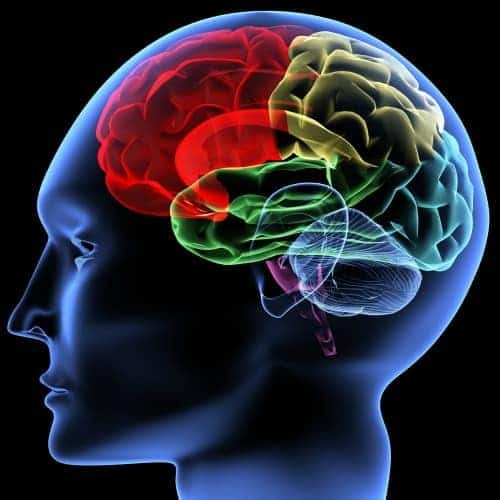 This means that the evaluation not only quantifies an individuals ‘hear and now’ but also “estimates their intelligence….estimates the individuals ability to learn”. 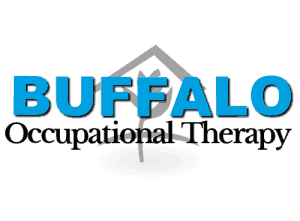 “Dynamic assessments become naturally linked to intervention, and can be used as a baseline for choosing and designing an intervention program” (1).